This past weekend was jam-packed as we celebrated Regional Animal Shelter’s 6th Birthday! We are so thankful and blessed. What a fabulous birthday weekend! 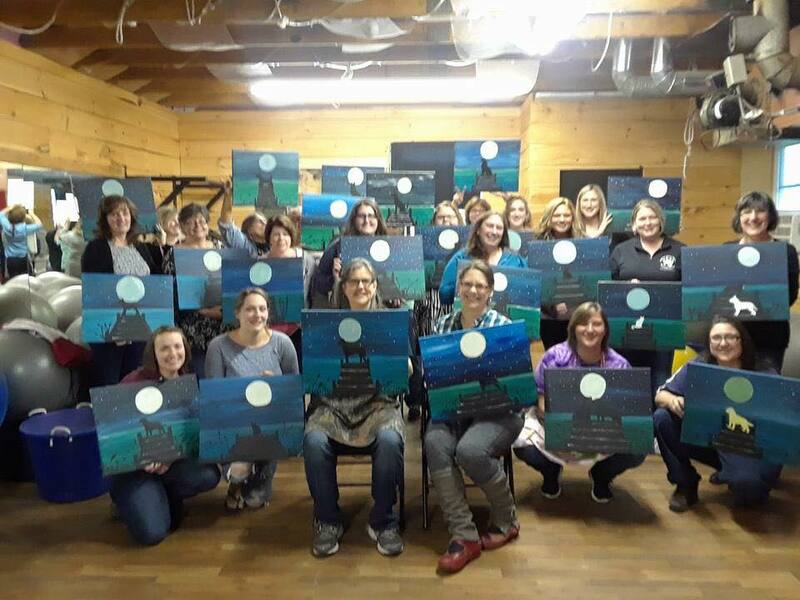 On Saturday, we had 45 people join us for our double header Paint ‘n Sip sessions at Bottles and Brushes at Core Fit in Mayfield. 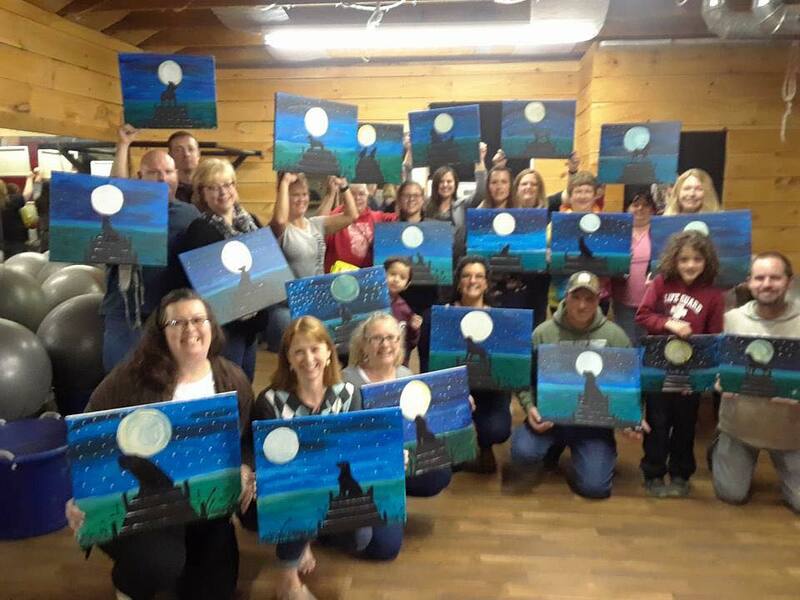 Thank you to everyone who attended – we hope you enjoyed painting and sipping with us. Thank you to Kristin for opening your doors and welcoming us to your unique & fun space. Thank you to Kath for instructing and leading this paint session. We think everyone’s masterpieces turned out amazing! 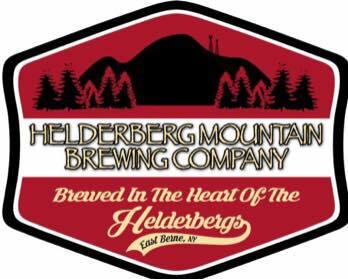 On Sunday, we made the journey to Helderberg Mountain Brewing Company in East Berne to celebrate in Mike and Chris’ beautiful taproom. Thank you to everyone who attended, made a donation, purchased raffle tickets, or drank some very good beer, wine & cider. Between both events we were able to raise over $1,650 and a pile of very generous donations that will go directly to the care of the animals!